Despite the study above, the FDA approved the Depuy Pinnacle metal-on-metal artificial hip for sale by means of the 510(k) process in 2000. The FDA did not require the Depuy Pinnacle to undergo clinical trials. You can read the FDA’s approval letter here. By representing to the FDA that the Depuy Pinnacle hip’s design was “substantially equivalent” to other hip products on the market, Depuy was able to avoid the important safety review required for premarket approval under FDA regulation, including vital clinical trials. Depuy began selling the Pinnacle metal-on-metal hip shortly thereafter. Between October 2000 and August 2013, thousands of Depuy Pinnacle metal-on-metal artificial hips were implanted into unsuspecting patients. Depuy and Johnson & Johnson earned many millions of dollars on the sale of these Pinnacle hips. Many of these Pinnacle hips later failed, requiring painful and expensive revision surgeries. The lawsuits followed. The Judicial Panel on Multidistrict Litigation (JPML) approved a multidistrict litigation site for injury claims involving the Depuy Pinnacle in 2011. 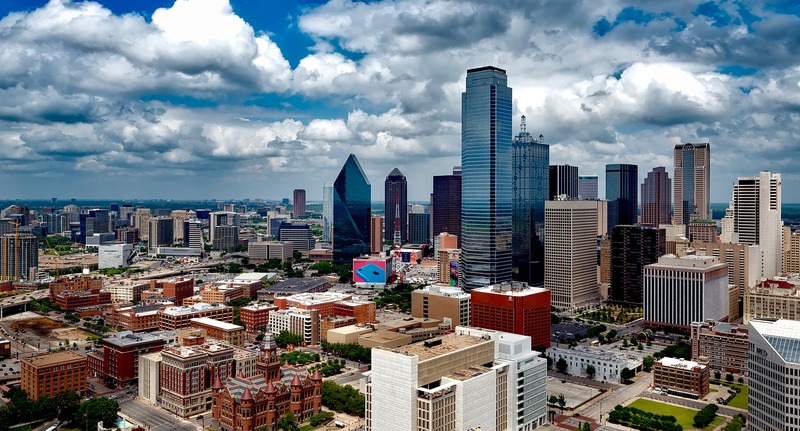 The MDL is situated in the North District of Texas (3:11-md-02244) and presided over by federal judge Ed Kinkeade. Depuy voluntarily stops manufacturing and selling the Depuy Pinnacle metal-on-metal artificial hip in August 2013. Importantly, however, Depuy never issued a recall. 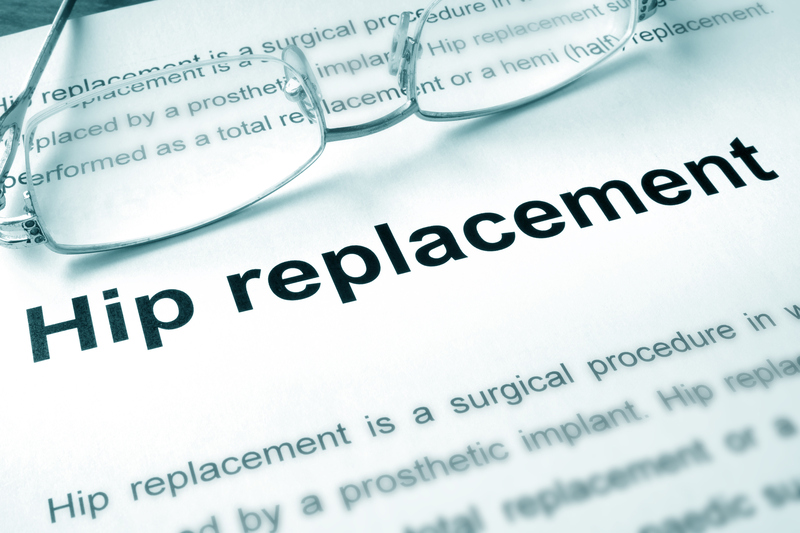 If you had hip replacement surgery in 2013 or before, you may possibly have the Depuy Pinnacle hip implanted. Kathleen Herlihy-Paoli sued Depuy Orthopaedics as part of the Depuy Pinnacle MDL in Texas for injuries she suffered after her Depuy Pinnacle metal-on-metal hip implant failed. Ms. Herlihy-Paoli said she felt severe pain shortly after the Depuy Pinnacle hip was implanted in 2009. She also alleged that she suffered from extremely high levels of cobalt and chromium in her blood stream. At trial, DePuy argued that Ms. Herlihy-Paoli’s injuries were not caused by product defects but instead were caused by improper surgical technique. The jury eventually found that the device was not defectively designed and that Depuy’s warnings about the risks of the device were not inadequate. So Depuy won round one. 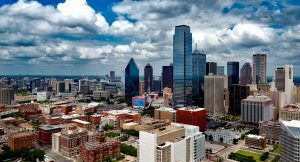 In the second Depuy Pinnacle bellwether trial, a Texas jury awarded five plaintiffs $502 million dollars, including a stunning $360 million in punitive damages, for the injuries the plaintiffs sustained after the Depuy Pinnacle failed. The jury based this award in part on findings that Depuy hid critical defects in the design of the Depuy Pinnacle artificial hip system and hid these risks from doctors and patients. The jury concluded that the Pinnacle hip sold by Depuy was defective and that Depuy knew about the flaws but did not warn patients and their doctors of the risks. The jury awarded $142,000,000.00 in actual damages and $360,000,000.00 in punitive damages. In all five cases the artificial hips failed, requiring revision surgeries and causing pain and suffering. In each case, the plaintiffs alleged that cobalt and chromium from the metal hip components were released into their bloodstreams, causing toxic metal levels in the blood. In the third bellwether case in the Depuy Pinnacle MDL, a Texas jury awarded six plaintiffs over one billion dollars for injuries they suffered following the failure of the Depuy Pinnacle artificial hip. Opening arguments began on October 3, 2016. Both sides argued their cases aggressively, and spent many days cross-examining the opponent’s expert witnesses. There were 21 expert witnesses who testified in this trial. After closing arguments, the jury “received” case on November 30, which means it was finally time for the jurors to sit in a conference room and decide whether the plaintiffs had proven their cases, and if so, how much money they were entitled to receive. After just one day of deliberation, the jury delivered its staggering verdict. The jury award totaled $1,041,311,648.17, and included $28,311,648.17 total in personal injury (“compensatory”) damages for the six plaintiffs, and $4,000,000.00 in loss of consortium damages to the four spouses of four of the plaintiffs. Finally, the jury awarded $1,008,000,000.00 in punitive damages total for the plaintiffs, and $1,000,000.00 in punitive damages for four spouses of the plaintiffs. The jury found that DePuy and J&J were negligent in designing the Pinnacle Ultamet artificial hip. The jury also found against the defendants on the plaintiffs’ strict liability claim (failure to warn), negligence (failure to warn), negligence (failure to recall), negligent misrepresentation, negligent misrepresentation to the plaintiffs’ physicians, intentional misrepresentation, intentional misrepresentation to the plaintiffs’ physicians, fraudulent concealment, and fraudulent concealment to the plaintiffs’ physicians. “Although the jury awarded $84,000,000 in punitive damages from Defendant DePuy Orthopaedics, Inc. and $84,000,000 in punitive damages from Defendant Johnson & Johnson, constitutional considerations limit the amount a plaintiff may recover in punitive damages. See State Farm Mut. Auto. Ins. Co. v. Campbell, 538 U.S. 408, 425 (2003) (“[F]ew awards exceeding a single-digit ratio between punitive and compensatory damages, to a significant degree, will satisfy due process. . . . Single-digit multipliers are more likely to comport with due process, while still achieving the State’s goals of deterrence and retribution . . . .”). The Court has reduced the punitive damages accordingly.” See Depuy Pinnacle Order. 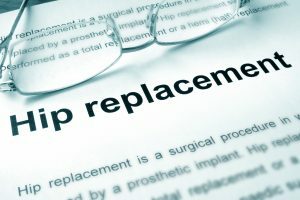 Fortunately, Judge Kinkeade upheld the jury’s conclusions that the Depuy Pinnacle hip implants were defectively designed and that Depuy and Johnson & Johnson failed to warn consumers adequately about the risks involved. The fourth Depuy Pinnacle trial began on September 18, 2017. Unlike with the Depuy ASR cases, Depuy and Johnson & Johnson have made no attempt (yet) to reach a global settlement with the thousands of remaining cases. There is pressure on DePuy to settle the remaining Pinnacle cases, especially in light of the last two bellwether verdicts. Another big jury verdict will cost multiples of that amount for Depuy, as the eventual settlement would most likely increase. As always, I will keep you posted on developments.